I had a very special visit from my sissy this week, and she reminded me that I haven’t yet told you about this genius little thing, the Tangle Teezer ($9.39). 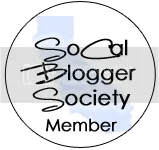 I first heard about it, and most of my recently purchased favorite products, from the Buzzfeed article “41 Beauty Products that Really Work According to Pinterest.” Well… let me tell you, that list is amazing! 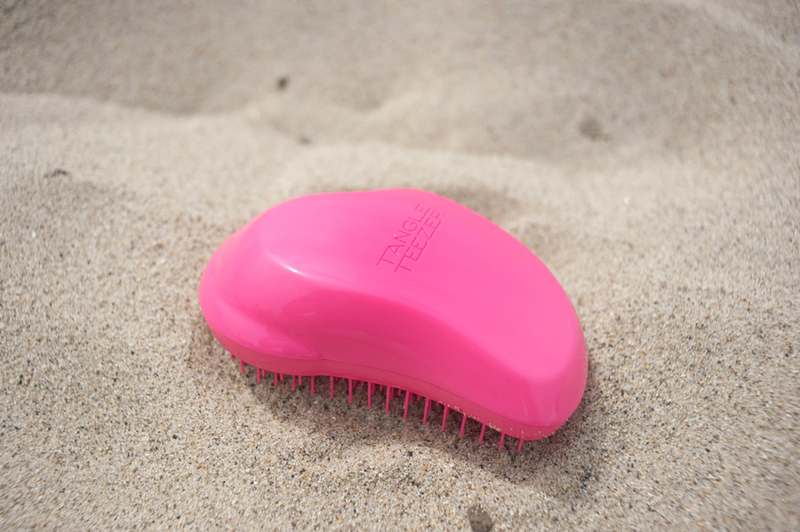 The Tangle Teezer is my favorite product from that list so far, because it really works. It de knots snarls and makes my morning routine way easier. My hair isn’t a struggle anymore – and I will never be able to live without this goofy pink brush. You can find it online for a gazillion dollars or just go to Target and find it for under ten bucks!